Episode 54 of Zwiftcast has been released, and it marks the Zwiftcasters’ return to their winter schedule of regular episodes packed with Zwiftiness. The Zwiftcasters are back on their winter schedule… with more regular episodes packed with Zwiftiness. Simon, Shane and Nathan discuss when we might see New York, what we might see in it and speculate on whether it may be the best course ever. 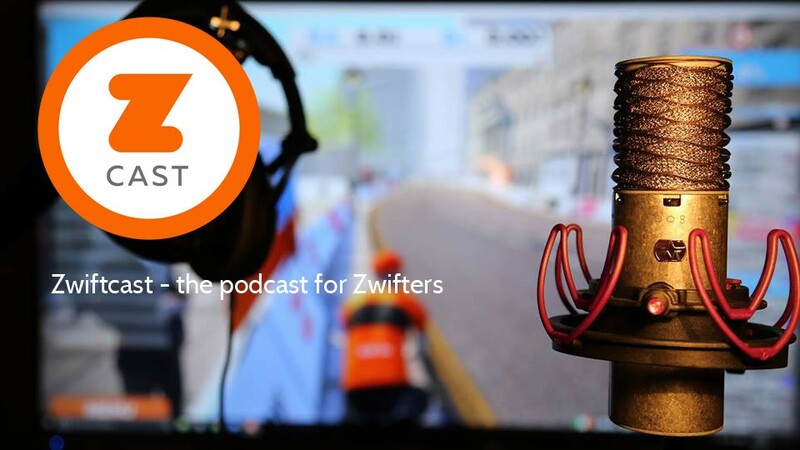 The podcasters discuss the potential implications of Zwift’s acquisition of an interest in technology owned Virtu Pro who make a highly rated smart bike–could we see a Zwift-branded Smart Bike any time soon? The Academies are roaring ahead with record levels of completion. 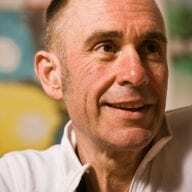 Zwift commits to their future and Simon, Shane and Nathan discuss their participation and we hear from a husband and wife enrolled on the programmes. After a newsy roundup covering Zwift’s TV advertising; recent game updates; an attempt to deal with gender doping in Zwift racing and the relaunch of a Zwift forum, Simon interviews Julie Haugh, one of the most dedicated ride leaders who has perfected the art of riding slow. Being new to cycling/training I do enjoy having the bits of training info come up on the screen. But I find it is leaving me wanting more quite often.